Finding a decent no-fee New York City apartment—especially in a great Manhattan neighborhood—takes time, work, and luck. That's why so many people begrudgingly opt to plunk down 15% of their annual rent to let a broker do the legwork for them. But with just a little savvy, rest assured that it can be done. 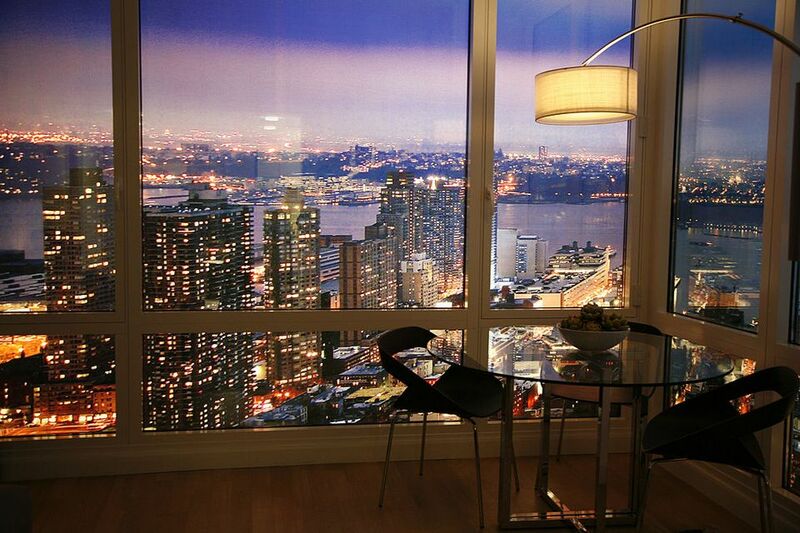 You can often find no-fee Manhattan apartments by going directly to NYC property management companies. Many buildings allow you to eliminate the broker middleman by renting directly through their management companies. In short, that means no fees and no hassles. Rockrose manages luxury apartment buildings in Battery Park City, the Financial District, the West Village, and Midtown West. The Rockrose website lets you easily search for available rentals and view photos and floor plans. These are beautiful buildings with lots of amenities, but they’re not cheap. Monthly rents start at about $2,500 for a studio in the Wall Street area. Make sure your credit is great since Rockrose has high standards. Jakobson Properties manages more than 50 Manhattan buildings in neighborhoods like the West Village, Greenwich Village, the East Village, Chelsea, Murray Hill, and the Upper West Side. They offer a range of apartments from semi-affordable to high-end. You can browse through current listings on their website. Related Rentals manages about 20 high-end rental buildings all over Manhattan. You can search for available apartments on their website—but don’t bother if you’re not willing to pay at least $2,500 a month for a studio. Bettina Equities manages a large number of rental buildings all over Manhattan. The buildings range from affordable pre-war walk-ups to luxury high-rises. The best deals can be found on the Upper East Side. On their website, you can search for available apartments by neighborhood or rent price range.